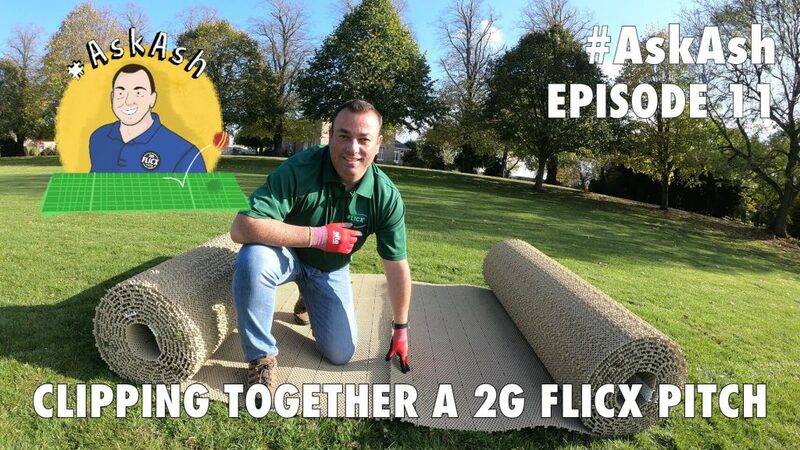 Want to learn some top tips by means of flattening your 2G Flicx Pitch more quickly? The 2G Flicx Pitch is quick and easy to roll out for matches and practice however it does require 20-45 minutes to flatten before play so the pitch moulds to the under surface. In hotter climates, this process is sped up OR watch this episode of #AskAsh where there are a couple of tricks shown which will speed up the process for you and get your session started sooner.